Herbal medicine is the oldest form of medicine known. 80% of the world's population still relies on medicinal plants for their health. In western herbal medicine, thousands of years of empirical wisdom are integrated with contemporary scientific insight so that the use of plant remedies remains valuable and relevant in modern healthcare. Many pharmaceutical products are based on plant medicines in the sense that they consist of a synthesized version of what is considered to be the active chemical in the plant. 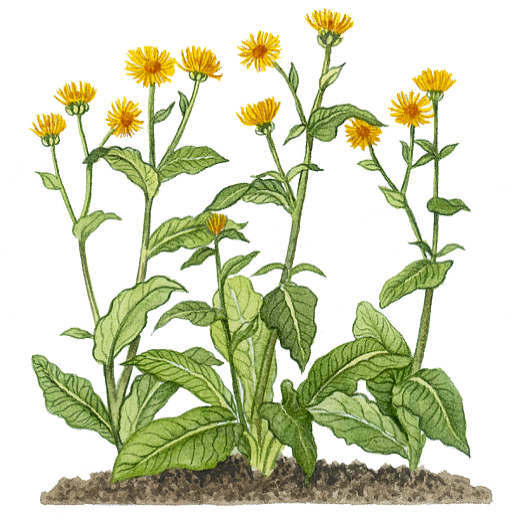 Herbal medicine tends to look to the whole plant to deliver the therapeutic effect. Value is placed on complexity, and dynamic interaction between all the different elements –known and unknown- of the plant. The sum of the whole may be greater than the sum of the parts. Herbal medicine can be used to heal and support people with a wide range of conditions. These include irritable bowl syndrome, peptic ulcers, colitis and other digestive disorders; polycystic ovaries, PMS, uncomfortable menopausal symptoms, other hormonal issues; depression, anxiety, other mental health problems; auto-immune disorders; arthritis; stress; migraine; problems involving the heart and circulation like angina, high blood pressure; acute conditions such as tonsillitis colds and flu ;allergic responses such as hay fever and asthma. While herbal medicine offers the empowering opportunity for individuals to take responsibility for their own healthcare, there will always be times when it is more appropriate to seek expert help. Modern professional herbalists are trained in the same diagnostic skills as conventional doctors, but take a more holistic approach that acknowledges the uniqueness of the individual. They will tend to use remedies that consist of whole plant extracts, and make recommendations pertaining to diet and lifestyle, as well as prescribing herbs.